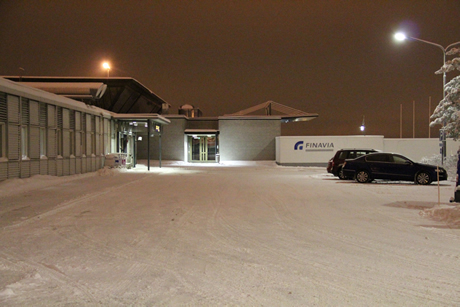 Business Flight Center (BFC) is part of the Finavia corp. which operates 20 airports in Finland. Helsinki Airport is open 24/7 and slots are also available 24/7 with no night time restrictions. 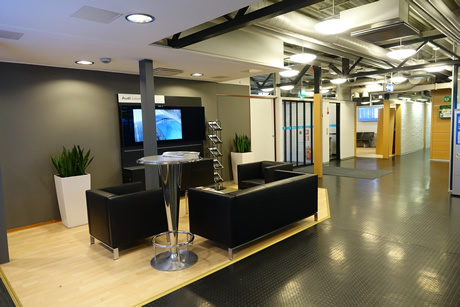 BFC provides full credit FBO services at Helsinki Airport. Our skilled and professional staff is available onsite 24/7. This helps us to give fast replies to all inquiries and handling requests. 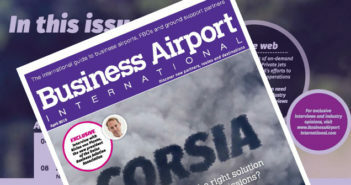 Our FBO is located in the Business Flight Terminal at the southern part of the apron. The peaceful location provides smooth and very private access between the terminal building and the aircraft. Ramp access is also available for special visits. 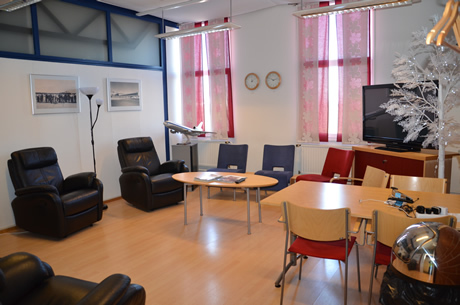 In the Terminal there are excellent facilities for passengers and crew members. Beautiful VIP lounges are also available for example company meetings. Security check and the border control/ customs are onsite around the clock. When arriving to Europe the entry control to Schengen is easy to make during the fuel stop. We have a large network of service providers including ground services, catering, maintenance and transportation. We are happy to assist with every request and question.